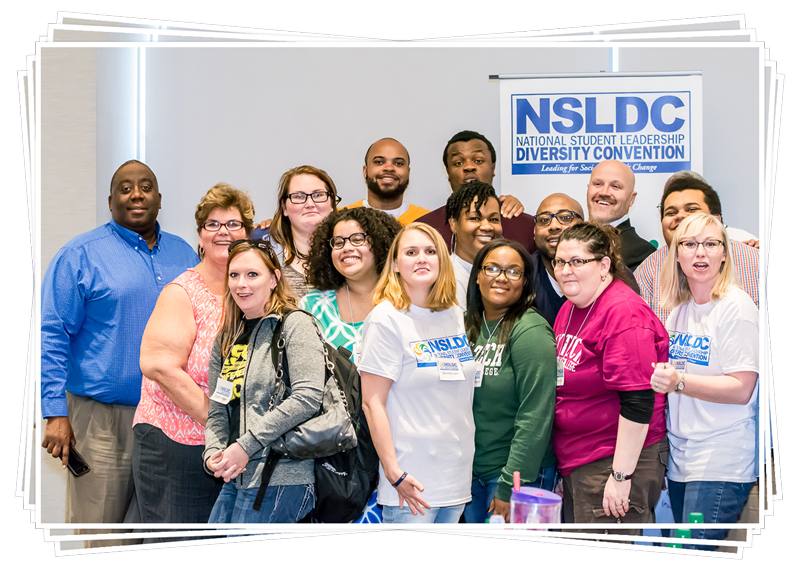 The National Student Leadership Diversity Convention is the largest national gathering of student leaders and campus based advisors to address the most critical topics of diversity and social justice challenging our campuses today. Through experiential workshops, keynote sessions, and round table discussions teams of students will explore various elements of diversity and how they affect themselves and their campuses. 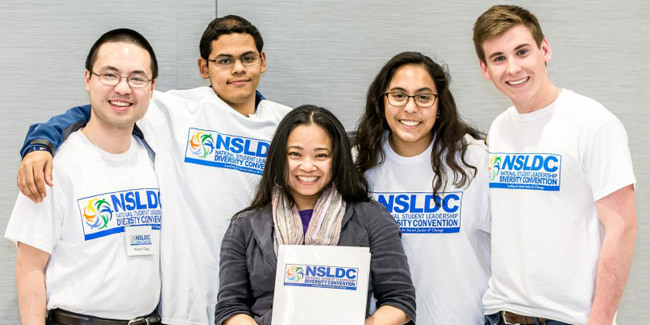 During the conference students will be led through facilitated workshops to develop a Campus Action Plan for a program or event that the teams selects to work on together on in order to bring back a piece of the NSLDC experience to their own campuses. Thank you for visiting the National Student Leadership Diversity Conference.